New Works Now Showing at Blue Awning Gallery by Beth Stoddard, Lori Gramling, Patty Voje and James Kiesow, SAA. 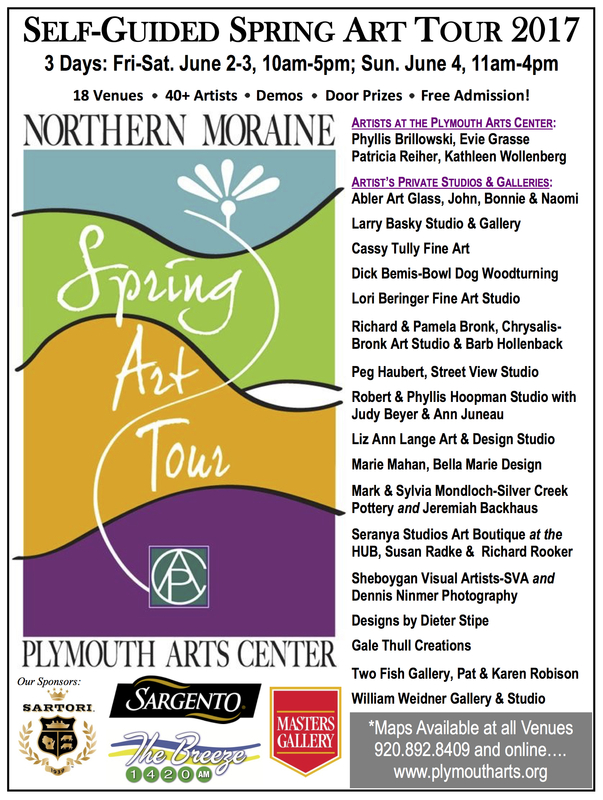 Come in and see all the great original art on view! Perfect One-of-a-kind gifts for this holiday season! Join me for a cup of cider during the month of November. This entry was posted in Uncategorized on November 7, 2018 by Frank Juarez. FRANK & CO was first introduced in 2015 and has now gained a following with its weekly art e-newsletter focused on the visual arts in Wisconsin. In 2018, it has kicked off the new year with its first FRANK & CO podcast. This adds another layer to the art resource. Podcasts topics range from such as but not limited to: studio practice to the creative process, entrepreneurship to philanthropy, studio challenges to social media strategies, and whatever else feeds the creative soul. We are currently accepting inquiries for this podcast. Podcasts take place inside the studio, gallery, art center, etc. 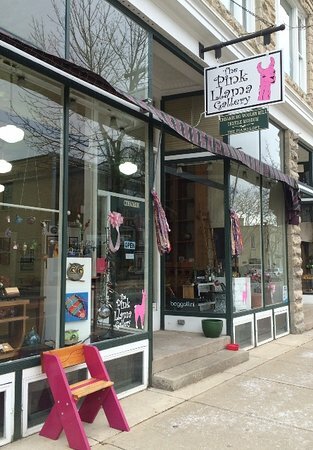 We kick off our first podcast with gallery owner of The Pink Llama Gallery, Tammie Strause. Click here to hear her interview. To request an invitation to be interviewed fill out the form below. FRANK & CO Wisconsin art e-newsletter is committed to introducing you to such as but not limited to: exhibitions, events, and news from Wisconsin artists, artist run galleries, pop up art shows, art groups, and art centers. This e-newsletter comes out every Sunday at 7pm (CST). Subscribe today. 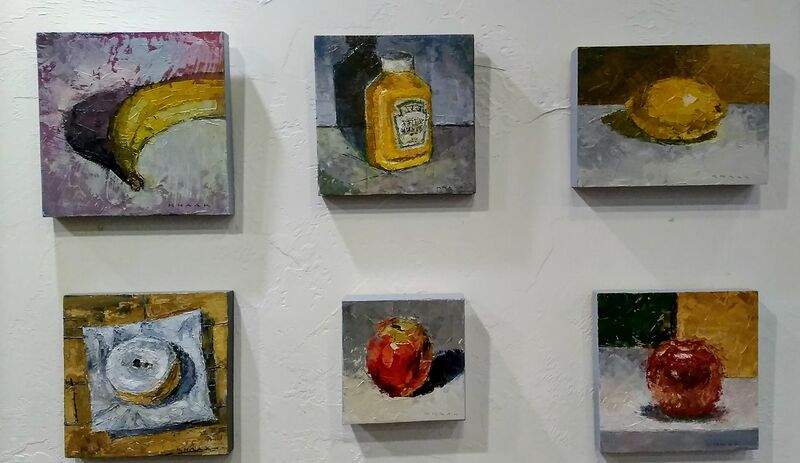 This entry was posted in Uncategorized and tagged art, artdose art guide, cedarburg, fine arts, FRANK & CO, frank juarez, tammie strause, the pink llama gallery, wisconsin on February 15, 2018 by Frank Juarez. FRANK & CO was first introduced in 2015 and has now gained a following with its weekly art e-newsletter focused on the visual arts in Wisconsin. In 2018, it has kicked off the new year with its first FRANK & CO podcast. This adds another layer to this art resource. 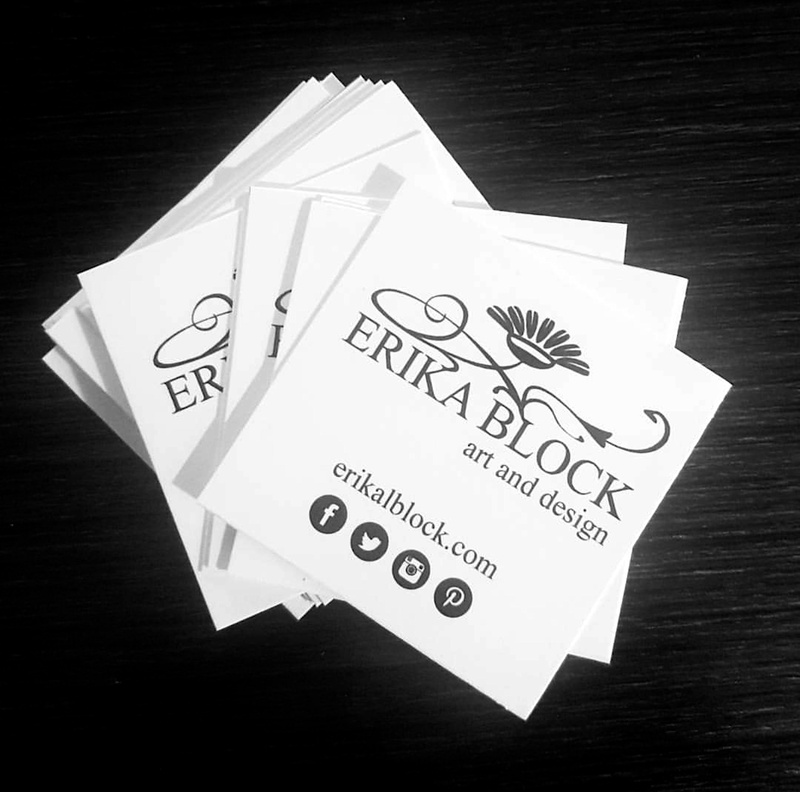 We kick off our next podcast with entrepreneurial consultant, Erika L Block. This entry was posted in Uncategorized and tagged entrepreneurs, local creative talent, visual arts, wisconsin art on February 5, 2018 by Frank Juarez. 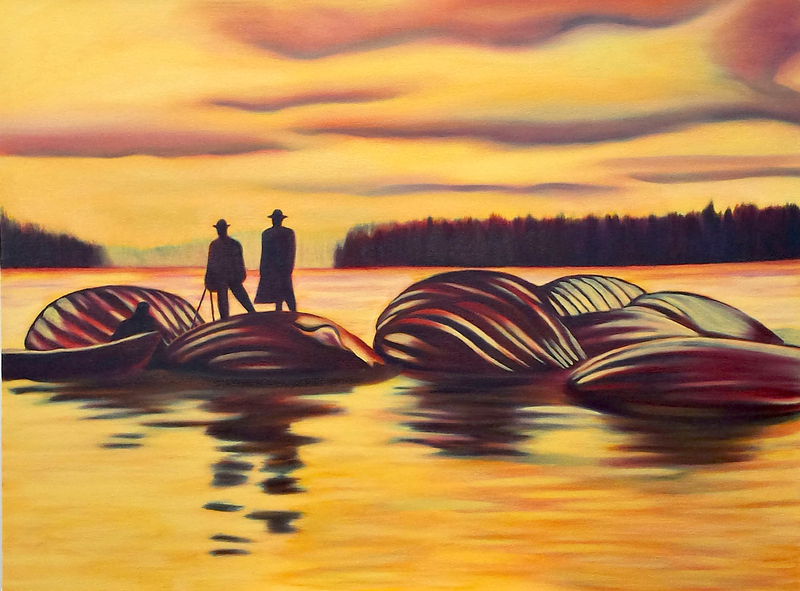 “Sole Survivor,” an exhibit of paintings by Dale Knaak is up at Riverwalk Art Center until March 30. Come to the reception Friday, January 26 during the Gallery Night, 5-9pm. Stay for Jake Smet’s music! This entry was posted in Uncategorized on January 24, 2018 by Frank Juarez.